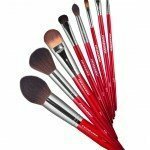 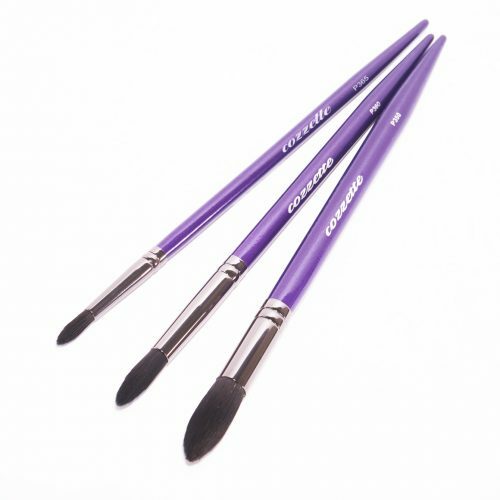 Makeup Brush Set is comprised of 8 stylish makeup brushes that are essential in creating endless makeup looks; perfect for devotees of makeup and those learning to become a makeup artist. 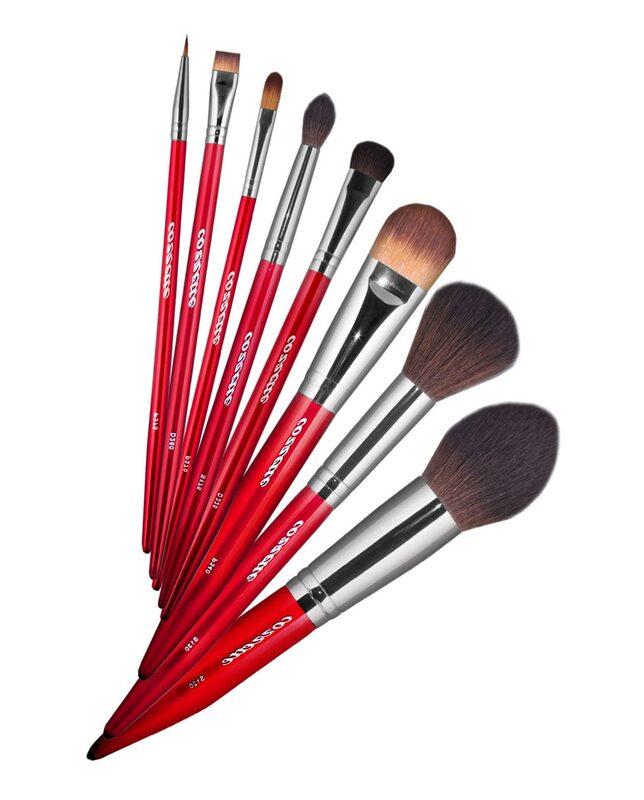 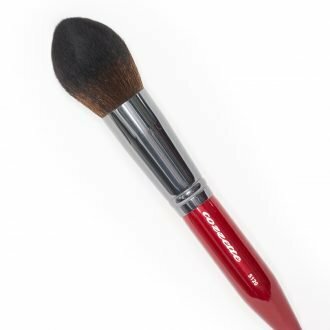 This makeup brush set features a new style D260 The Aligned Definer is designed with an aligned flattop symmetric edge that is perfect for working with powder or cream shadows when lining eyes, shading the lash line, creating ombre eyebrows; ideal to refine edges with concealer or powder around the lips for that perfect red lip. 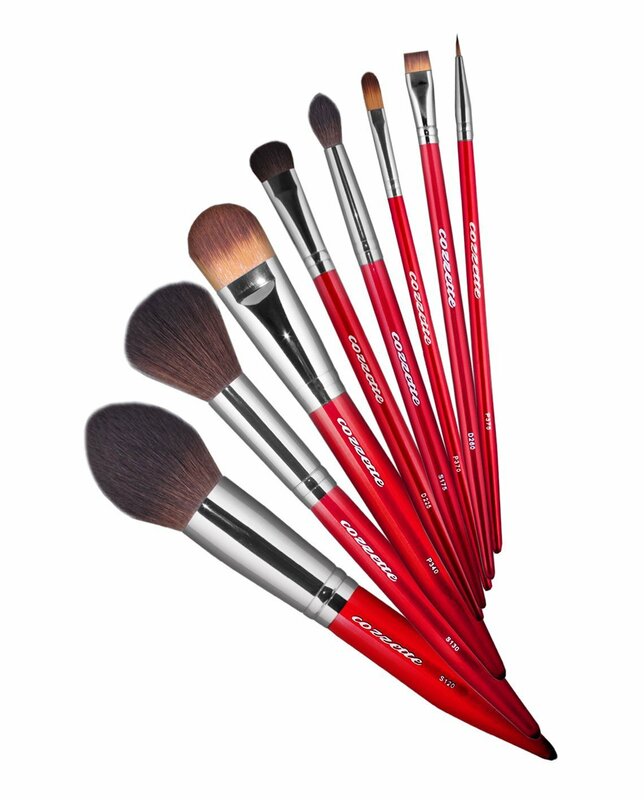 I have bought each brush in this set overtime expect for one. 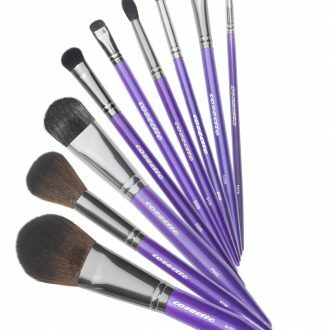 I will say this set is a winning combo. 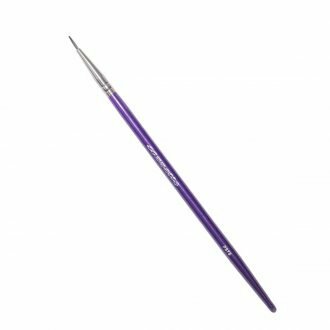 You can buy this and be happy with each brush.